So today I have been making French Onion Soup. I'm using the Cooks Illustrated recipe, which is great thus far, but exceedingly time consuming. 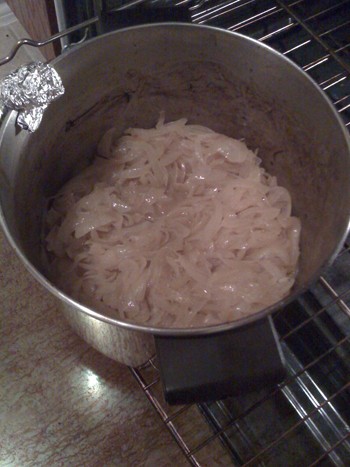 After a couple hours of working on the onions-- just the onions, mind you-- I took a quick phone snapshot of their delicious golden nature and sent it to a couple people, including Mr. Mike Ed Ringtone. An hour later, I had been working my way through the second of three eventual deglazings. 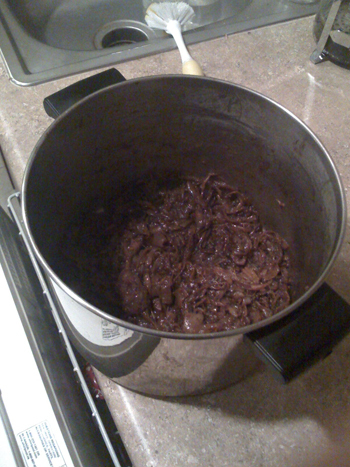 The onions were turning a straight-up beautiful brown, and were starting to smell insanely delicious. I took another photo, and sent it to Mr. Ringtone. My French onion soup is still not done. 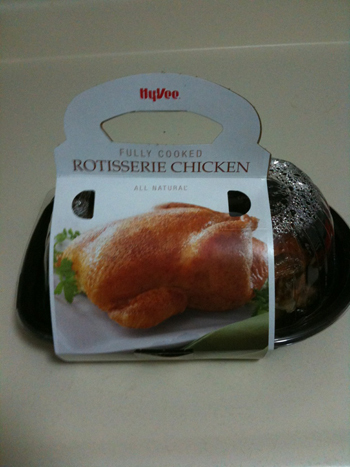 It will be what is eaten for dinner tomorrow. THAT is what's up. 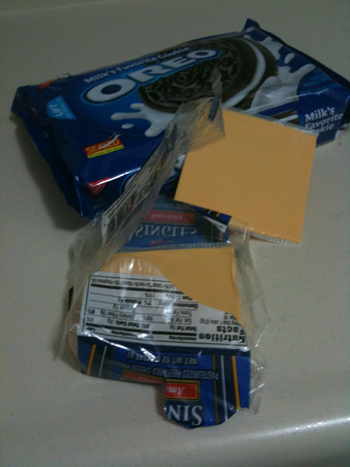 i dont think you have enough food groups in your meals. It turned out pretty delicious!